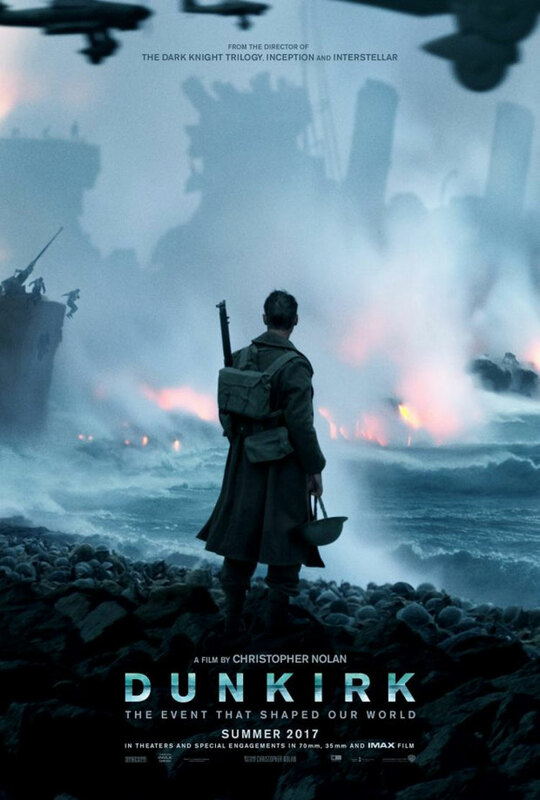 Christopher Nolan is one of the few directors who can pretty much make any movie he wants. Thanks to the success of unconventional big budget movies such as Interstellar and Inception – and of course The Dark Knight trilogy – Warner Bros. trusts him to deliver. 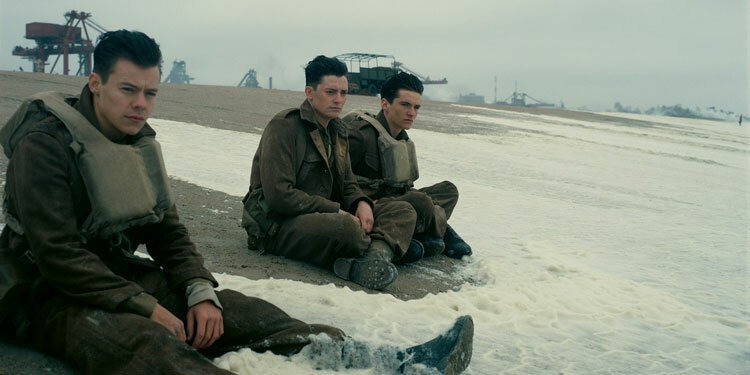 On the surface Dunkirk seems a more straightforward proposition as it’s a World War II movie, but as this is Nolan, he’s not going to make a war film quite like anyone else. 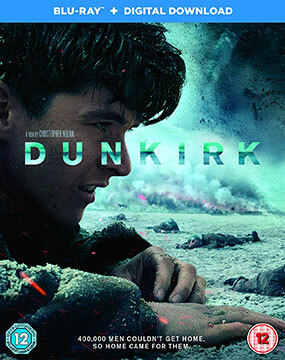 Dunkirk (Cinema Review) – One of the best war movies ever made? Christopher Nolan is a franchise. Much like the Spielberg summer releases of yesteryear or any film by Stanley Kubrick, there is a devoted audience who can’t wait to see the director’s next film. More often than not, Nolan’s movies are original (to a degree), stand alone and the studio has faith in the director’s abilities. Nolan’s relationship with Warner Brothers seems to be going from strength to strength and I’ve read that he has a tendency to deliver his movies under budget and before the scheduled deadline. The BFG has just premiered at Cannes with early reviews suggest the new collaboration between ET writer and director Melissa Mathison (who sadly died shortly after completing the screenplay) and director Steven Spielberg, may not be as good as their earlier film, but still pretty entertaining. The tie in with the premiere, a new trailer has been released, which you can take a look at below. It seems that Steven Spielberg and Mark Rylance has found their muses in one another. Despite massive stage success, Rylance has made relatively few films, but now he’s set to work with Spielberg for the third time in less than two years (after Bridge Of Spies and The BFG), with The Kidnapping of Edgardo Mortara. The movie will apparently be Spielberg’s next movie, which is a slight surprise as he’s been busy casting Ready Player One. However, with that movie not due out until 2018 and The Kidnapping of Edgardo Mortara not due to start shooting until early 2017, it’s possible he will actually shoot the latter after Ready Player One, but it will arrive in cinemas beforehand. A couple of month ago we had a fun little teaser for The BFG, but it didn’t show us much, other than it was about two people – one very small, and the other so enormous we only saw his hand. Now we get to see a lot more, with a new trailer introducing us to the giant’s world, and the fact that jut because you’re a giant, doesn’t mean there aren’t even bigger people out there. Here’s the synopsis: ‘“The BFG” is the exciting tale of a young London girl and the mysterious Giant who introduces her to the wonders and perils of Giant Country. Based on the beloved novel by Roald Dahl, “The BFG” (Big Friendly Giant) was published in 1982 and has been enchanting readers of all ages ever since. Dahl’s books, which also include “Charlie and the Chocolate Factory,” “James and the Giant Peach,” “Matilda” and “Fantastic Mr. Fox,” are currently available in 58 languages and have sold over 200 million copies worldwide.